So a friend asked if I would help her just-graduated-eighth-grade daughter with "Literary Analysis." It seems the girl garnered low marks in that category on a recent assignment, and I was to be the possible solution. Could you think of anything more unpleasant than getting together with your mom's friend to be grilled on "Literary Analysis"? I can--being the mom's friend who has to do the grilling! Since we both have daughters around the same ages, I suggested instead that we just get together casually and talk about a book. Better yet, we pair my favorite thing--reading--with my very-close-second-favorite thing: eating. 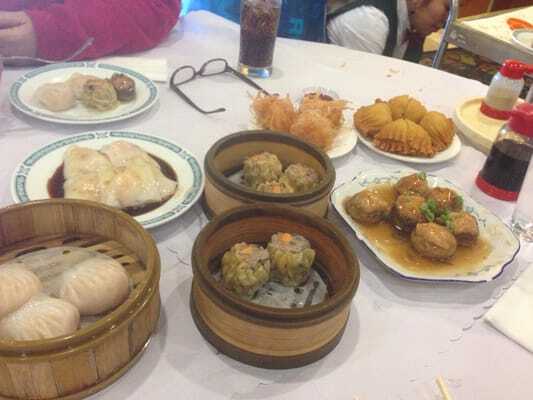 Presenting the Mother-Daughter Dim Sum Book Club! Why dim sum? Because it's awesome and also because, a couple years ago when I asked my teenager if she wanted to do a mother-daughter book club, she said unhesitatingly, "No way." I haven't been her mother for 14.75 years, however, without knowing that she, like me, will do just about anything for food. There's no Mayflower up here, sadly, so it is my friend's duty to locate the nearest wannabe Mayflower. Then, and only then, will I impart my vast and inspiring knowledge of Literary Analysis and How to Go About It. Everyone has their price. The fun thing today was picking the books and giving them a quick re-read/skim. They had to be appealing to teenagers. They had to have some of the goodies Literary Analysts look for: setting, character development, conflict, a little symbolism/foreshadowing, and something to discuss and debate. They had to be, for my personal sanity, NOT dystopian YA fiction where the girl spends her time kicking a**, being ordinary yet somehow unspeakably amazing, and fighting off whichever element of the love triangle she was not currently into. *Kidding. But it did narrow the field considerably. Dreadful cover, I admit. Would you want to read such a book, if you were a teenage girl with any aspirations to hipness? But don't judge a book etc. etc. If you've read my blog at all, you know Maud Hart Lovelace is one of my absolute most beloved authors of all time, so much so that I dragged my kids on a Literary Dream Tour last year to her old stomping grounds of Minneapolis and Mankato, Minnesota. The Betsy books are my favorite, but Emily's tale lends itself to more Literary Analysis. Emily is a high school grad for whom college is not an option, despite her hunger for knowledge. Instead, she has to watch her friends and cousin head off to the Next Stop in Their Exciting Lives, while she stays home to keep house for her grandfather. Depression ensues. But not for long. Soon Emily finds she can continue to grow and learn and blossom. So we have a conflict. We have character development (big time). We have symbolic setting. 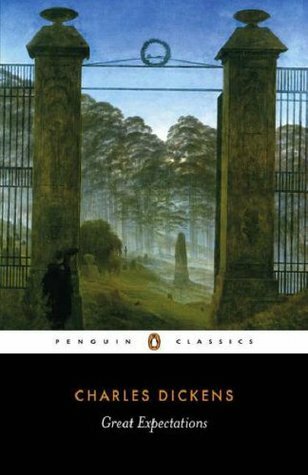 We have even a significant allusion to another literary work. Hooray! Then comes another cover in profound need of an update. Ha! I'd better tell the daughters to get these books on Kindle, or I don't know if even the dim sum will hold them. 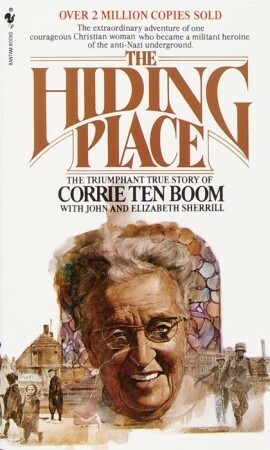 Teenagers have to read lots of WWII nonfiction in high school, for good reason, but they'll never be assigned Corrie ten Boom's awesome memoir because it's too Christian. However I think her voice is as valid as any other survivor's, and she has moving, powerful, thoughtful things to say that are still applicable in our world and time. 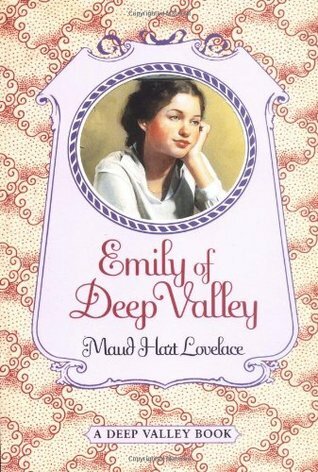 Interestingly, she is a contemporary of Emily of Deep Valley, only she lives in Haarlem, the Netherlands, and this story takes place in her fifties. Yes, it's long, but I first read an abridged, textbook version my freshman year of high school, and even an abridgement holds up remarkably well. We lose a few--okay, a lot--of symbolically heavy descriptions of things, but there's enough left that there's still PLENTY to discuss. That is, I'll let the girls choose to read either the full tome or a decent abridgement (i.e., not a graphic novel or an I Can Read version). And we can celebrate finishing by watching a movie version (after our requisite dim sum)! Win-win-win. Anywho, if you'd like to follow along yourself or with your own daughters/cousins/nieces/neighbors/friends, I'll post questions and points here as we go along. I figure we'll get through the first two books in July and the biggie in August. One last, unrelated tidbit: University Book Store Bellevue has posted the details on my upcoming event here. But if you don't feel like clicking on the link, I'll be reading from The Naturalist and signing both it and A Very Plain Young Man on Saturday, June 28, at 5:00p.m. Hope to see you there!